WA’s peak body representing the parents of public school students has asked Education Minister Peter Collier to explain why plans for a new secondary school in the western suburbs were not made earlier. WA Council of State School Organisations president Kylie Catto claimed the minister knew two years ago about overcrowding in the western suburbs and the need for another school, but nothing was done. Mr Collier announced last week that plans to build a new school to accommodate 2000 students by 2019 had been pushed back by 10 years after negotiations over the City Beach High School site were rejected. Ms Catto said the State Government’s planning policies needed to be reviewed. “The question has to be asked why this situation has got to this stage and what aspects of the planning policies need to be reviewed,” she said. 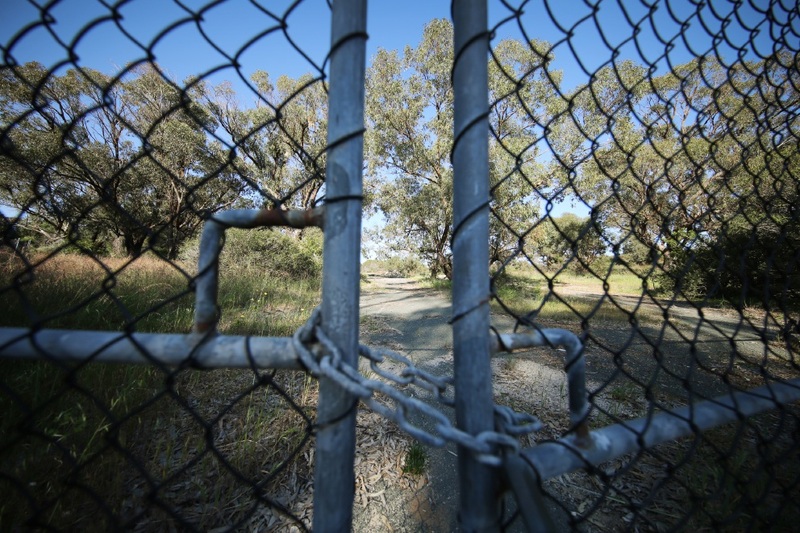 “The investigations of a suitable site have been undertaken over the past few years and the numbers were continuing to grow then, so why didn’t the expansions for Shenton College and Churchlands go ahead back then? The Government allocated $90 million in the State Budget to expand Churchlands Senior High School and Shenton College to help with overcrowding. Mr Collier said Shenton College and Churchlands SHS had the capacity to deal with the anticipated 2000-student increase, contradicting comments made in a Budget Estimates hearing in Parliament last year, where he said both schools were already “burgeoning at the seams”. “Building a new high school on other western suburbs land has not been ruled out and the Department of Education is continuing to work on alternative sites,” he said. Mr Collier said earlier plans to use Fred Burton Park as a site for the school were problematic given the environmental and community concerns. Town of Cambridge councillor Corinne MacRae said the Government had some explaining to do. “Last year, we were told there was an urgent need for a new high school, now it has effectively been cancelled: 2027 is about three elections away – out of sight, out of mind,” she said. “Wembley and West Leederville primary schools are overflowing, Floreat as well.